Being a new father of a very busy 18 month old myself I was thrilled when my friends Gareth and Tracy announced that they were expecting. 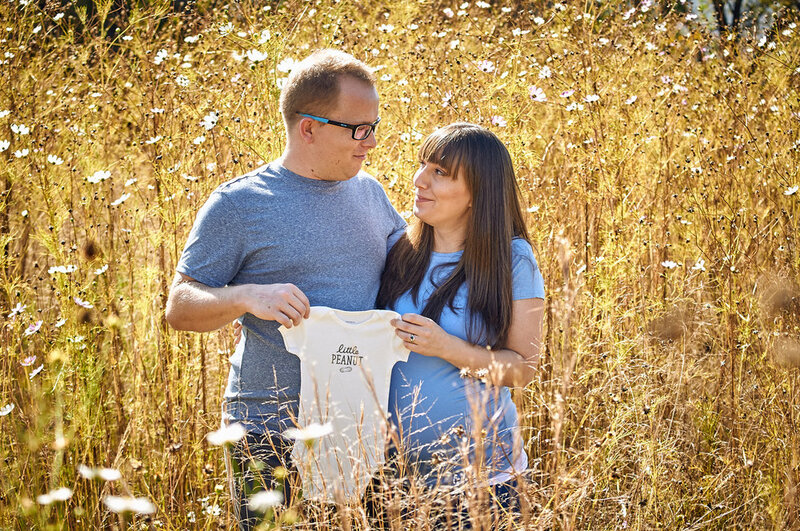 Its an incredibly special journey that a young family embarks on when they decide to have a child; one that has the potential to change that family for the better. I am incredibly grateful and privileged to have been able to document the beginning of this new chapter of their lives. Gareth and Tracy asked me to take both their maternity portraits as well as their newborn portraits. 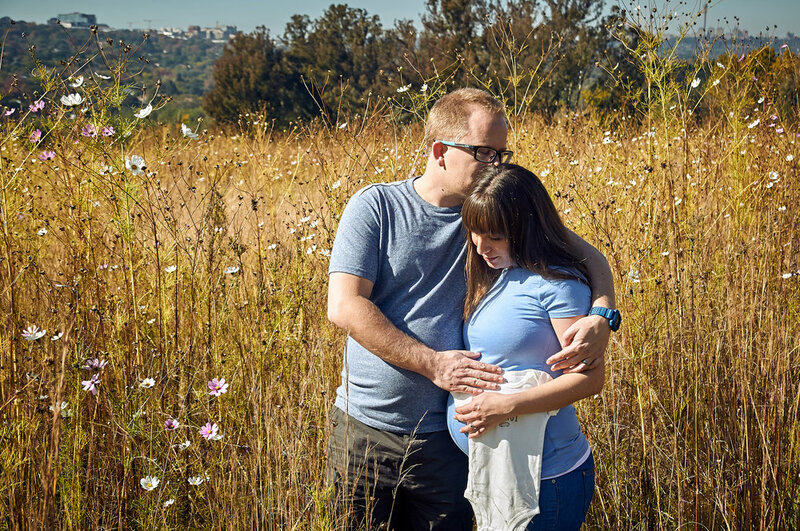 We chose to take their maternity photographs in delta park on a beautiful autumn morning just before winter could really sink its teeth into Johannesburg. The colours were out and the cosmos was flowering. It was a beautiful morning. 2 months later their little boy Luke was born. We decided to use his room to keep things familiar and stress free. I was thrilled to discover a large window that let the light stream in and create a beautiful enveloping light in the room. I hope that these pictures will always remind them of these special fleeting moments before the crawling and the walking begins.